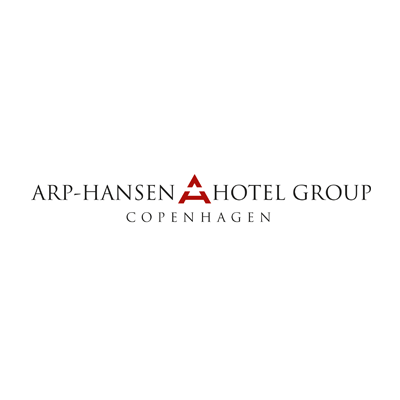 Situated by the Copenhagen Canal, this hotel is 10 minutes' walk from Central Station. It provides free in-room Wi-Fi and a pool, gym and sauna. The 12th-floor Sky Bar offers panoramic views. Tivoli Hotel’s air-conditioned rooms have satellite TV and a modern bathroom. Some rooms include fairground-themed décor and a welcome gift for children. Younger guests might enjoy the playroom, playground and children’s menu at the in-house restaurant. The swimming pool has a special children's area. Like the hotel, the neighbouring Tivoli Congress Center was designed by Kim Utzon. It offers state-of-the-art conference and meeting facilities. Frukost ingår Air-conditioned room with an electric kettle, minibar and flat-screen satellite TV. Air-conditioned room with an electric kettle, minibar and flat-screen satellite TV. Frukost ingår This single room features a electric kettle, view and satellite TV. This single room features a electric kettle, view and satellite TV. Frukost ingår Air-conditioned room with an electric kettle, minibar and a flat-screen TV with satellite channels. Air-conditioned room with an electric kettle, minibar and a flat-screen TV with satellite channels. Frukost ingår This double room features a minibar, electric kettle and air conditioning. Frukost ingår This room includes a flat-screen TV, minibar and work desk. Please note that there is no space for extra beds. Frukost ingår Spacious room with seating area, minibar and flat-screen TV. Spacious room with seating area, minibar and flat-screen TV. Frukost ingår This room includes a flat-screen TV, minibar and work desk. Children staying must be 11 or under. This room includes a flat-screen TV, minibar and work desk. Please note that there is no space for extra beds. This room includes a flat-screen TV, minibar and work desk. Children staying must be 11 or under.